Obsidian Entertainment and My.com have published an all-new blog post today revealing the first details about tank crews and commanders featured in upcoming MMO Armored Warfare. 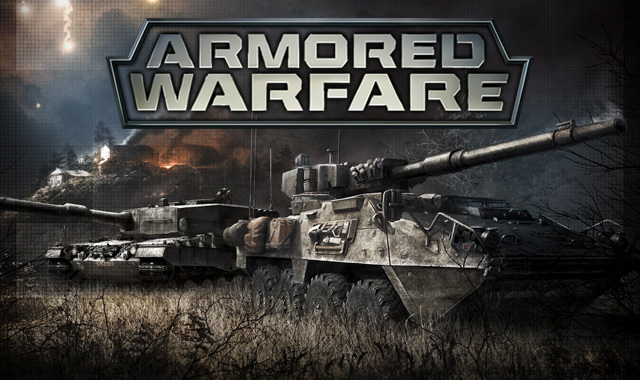 Explained in-depth on the Armored Warfare website, the game’s Crew and Commander systems allow players to optimize their battle experiences like never before. In Armored Warfare the vehicles you drive in battle have their own crew depending on the model and type of vehicle and just as in real life each crew member has his own specialty. A gunner in the artillery wouldn’t necessarily be as skilled at manning the gun in a Main Battle Tank for example. As well as a permanent crew each vehicle needs a commander who is the most important person for improving the performance of the armored vehicle. According to a Kotaku report, Bioware's upcoming 4v1 MMO Shadow Realms may be undergoing a makeover. The new card game Ancient Summoner, after three popular server launches, has announced the launch of its fourth server, Death Knight.